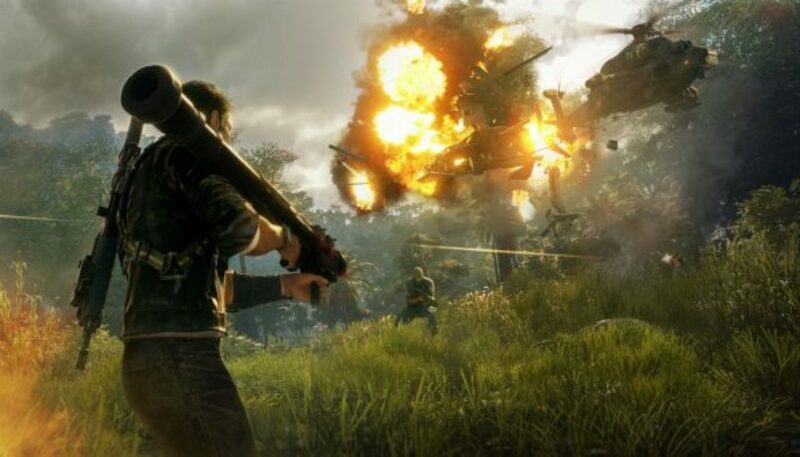 Now rogue from the Agency, in JUST CAUSE 4 Rico Rodriguez travels to the South American inspired Island of Solís, hell bent on uncovering the truth behind his father’s death. Solís is a place ravished by powerful storms and tornados, it’s in a state of unrest and on the brink of war. The ruthless Black Hand militia, led by the dangerous Gabriela, are using everything they have to keep the situation under control. Rico soon forms an alliance with Mira, a rebellious dissident before finding himself leading an army as he fights, grapples and wingsuits his way through conspiracies and chaos.